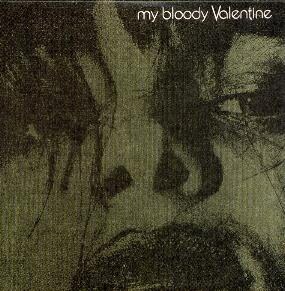 The other day on the discussion board in our Last.fm group, a user who goes by the name of “perturbantecoi” suggested that some material from the catalog of My Bloody Valentine be put up on the blog. With much consideration, I came across quite a tremendous live recording of My Bloody Valentine from back in their days after releasing the LP we all know and cherish, “Loveless”. This recording took place on July 4th, 1992 in the city of Vancouver in British Columbia, Canada. I think I speak for us all when I say “Damn, I wish I was there.” This recording is phenomenal, and it’s loaded with tracks from various releases by the band, but most notably their already mentioned album “Loveless”. Three tracks from their first LP “Isn’t Anything” are included in the show, as well as a few tracks from their extensive collection of EP’s. Whether you’re the most avid My Bloody Valentine fan (which probably means you already have this), or you’re just looking for some new MBV material, look no further. The final track of the show, “You Made Me Realise”, would be worth downloading all on it’s own. It’s over 17 minutes long, and it starts as you would expect, but about two minutes in they stop everything and let the instruments feedback for over 10 minutes, before suddenly coming back to life to finish off the remaining two minutes of the song. Oh. So. Super. It’s a long download, but you’ll be glad you waited. You should head on over to the Last.fm group and join up in the meantime, and maybe do some chatting! You could even put up another suggestion for posting here on the blog, because that’s what today’s entry was. A suggestion! So please, suggest away! Thanks! 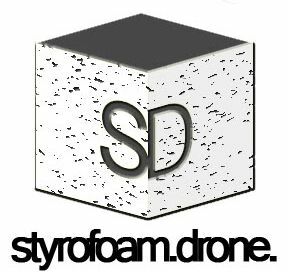 Posted on January 28, 2010 August 8, 2010 by styrofoamdronePosted in Demos, Live Stuff, ReviewsTagged alternative, live, shoegaze. Is it possible for you to re-upload this to Mega?